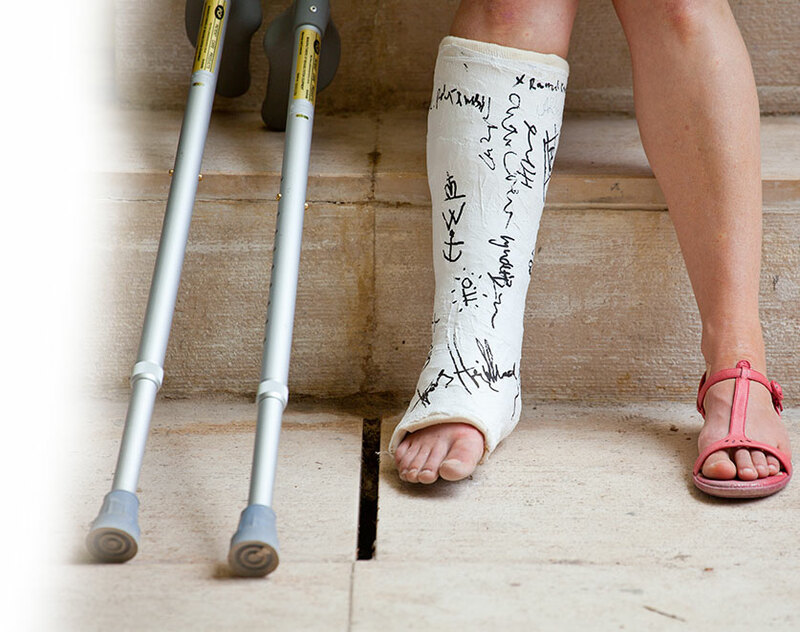 An injury can have long term effects on your financial future. Depending on the severity of the injury, it could be very difficult for you to continue performing your job. If you sustain a serious injury, it is important to consult with an attorney immediately. Insurance companies will begin working right away documenting your injuries, asking questions, investigating any pre-existing conditions, and building a case which protects their position. You need someone on your side to protect your interests as well. Most personal injury attorneys work on a contingency fee basis, which means your out-of-pocket expenses are zero and you only pay if they recover a settlement. Reach out to a personal injury attorney today.